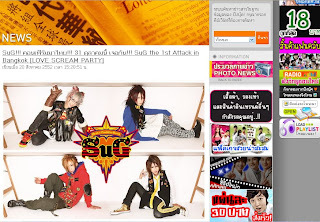 SuG the first attack in Bangkok on 30th October 2009!! The website to purchase the tickets is all in THAI!! I need help! Does anyone knows how to read Thai??! !